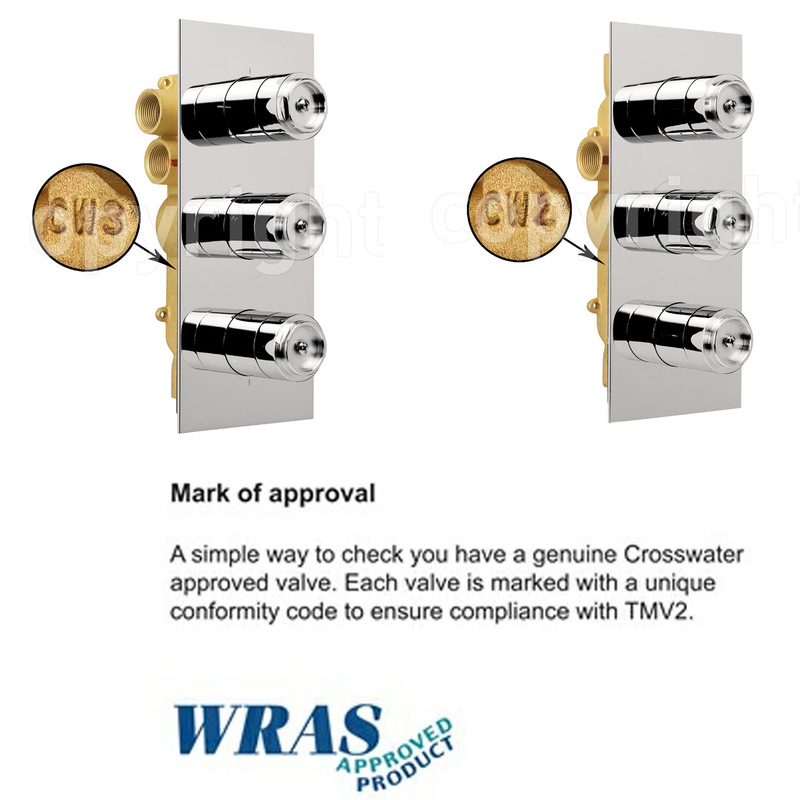 The new Thermostatic Shower Valve with 3 way Diverter from Crosswaters Totti range has a simple, landscape design with bright chrome finish. 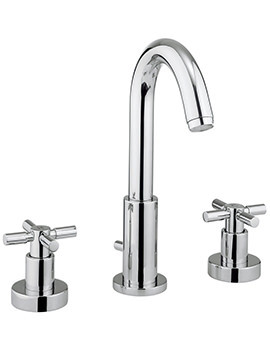 The tubular body with sleek cross head handles are easy to manoeuvre. 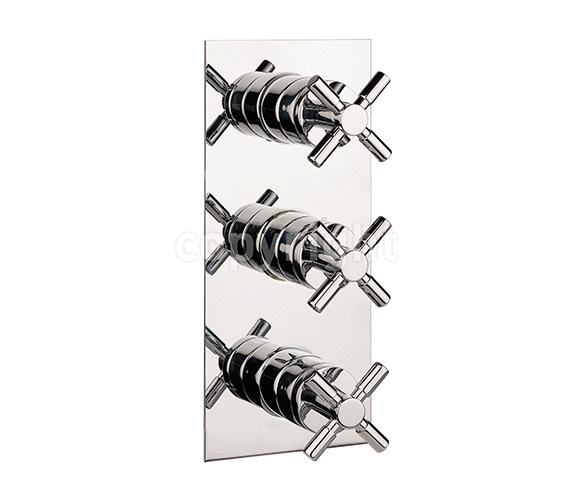 It can be placed in a recess for a neat and uncluttered look. 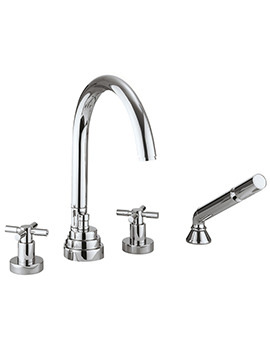 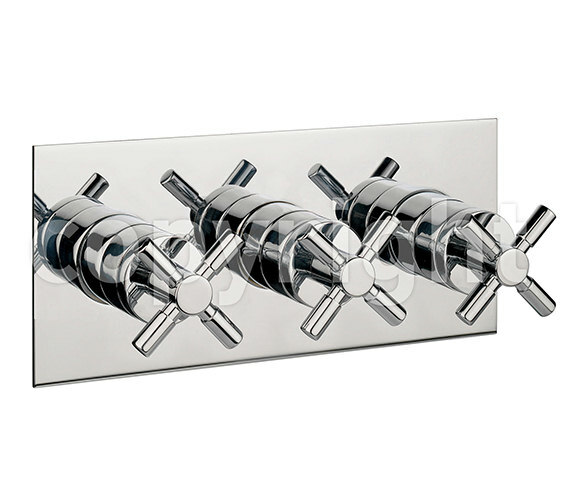 The left lever acts as a diverter for water flow for two separate outlets. 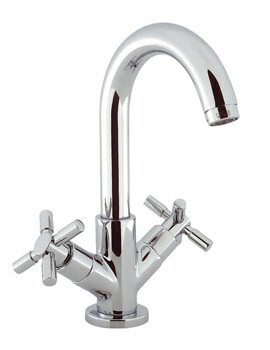 The middle lever controls the temperature of the water. 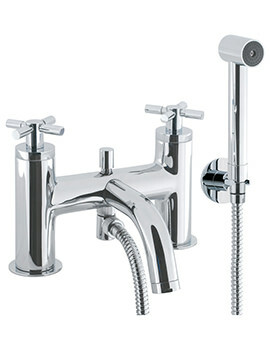 The right lever controls the flow of water to a single outlet for separate or simultaneous use. 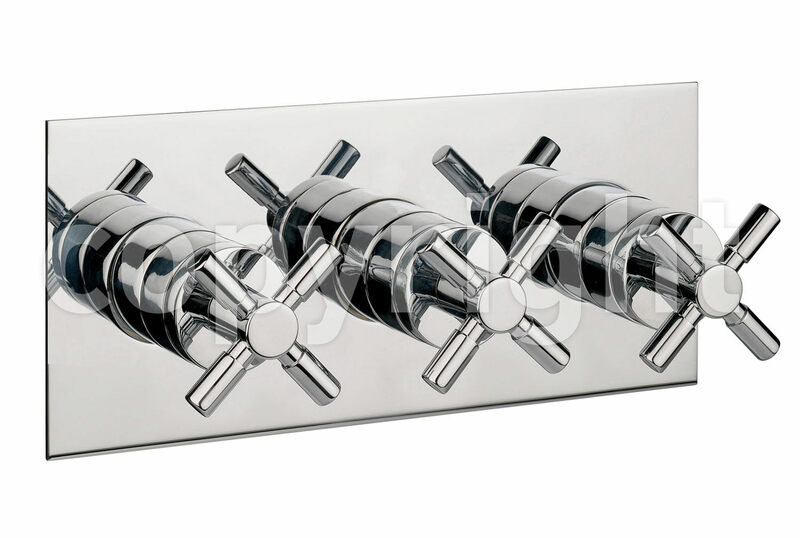 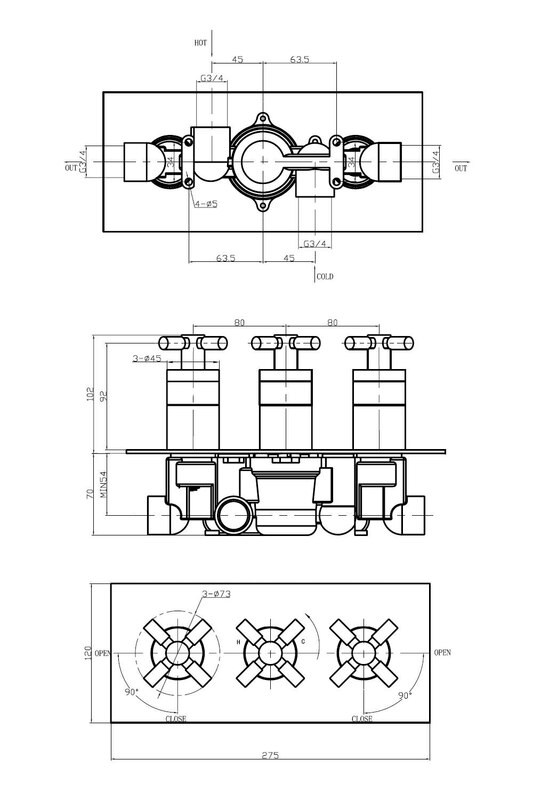 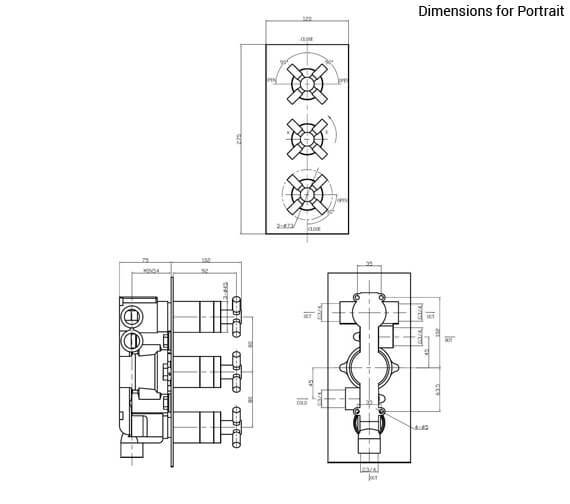 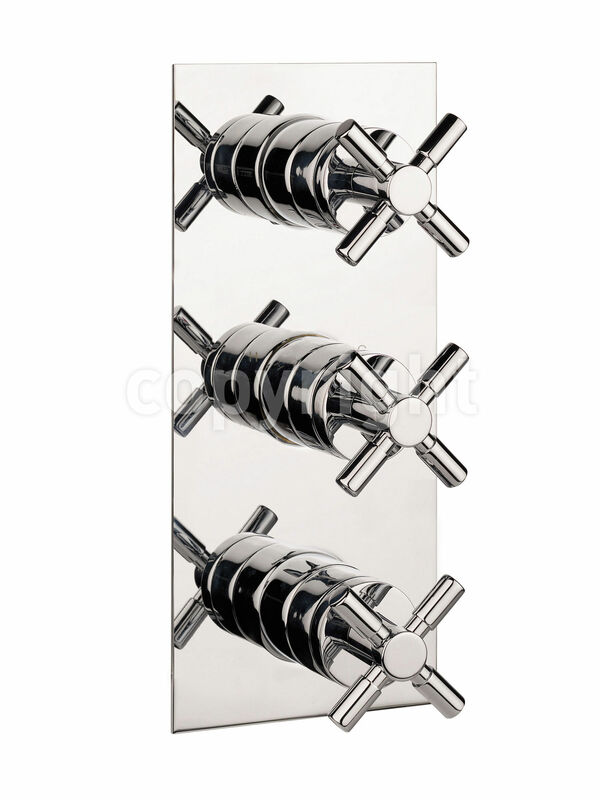 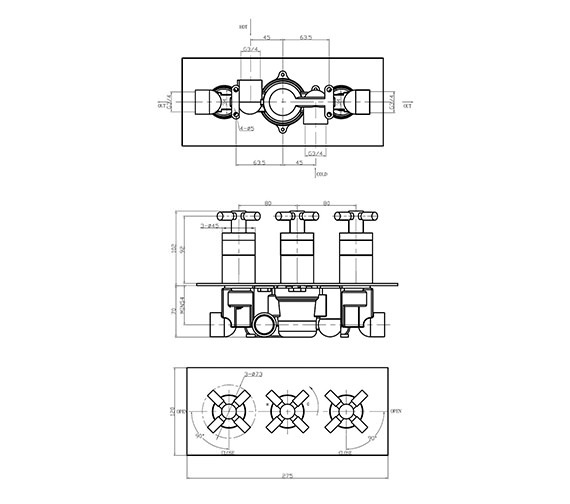 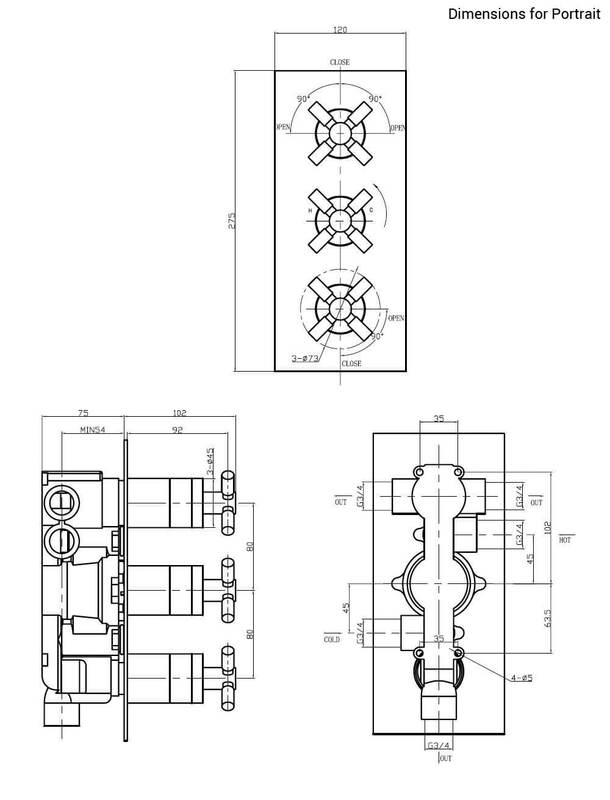 You require a minimum operating pressure of 3.0 bar upwards for best performance. 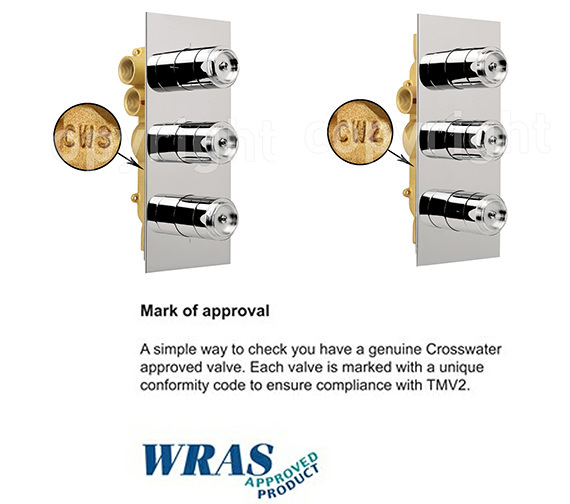 Crosswater offers a 15 year guarantee to assure you of its excellent and long-lasting performance.